Steam Locomotive 'Talyllyn' hauled her last service tonight (18/6/18) before her boiler ticket expires. Her ticket ends on the 20th June 2018. During the Talyllyn Railway's anything goes gala she hauled her last service before her 10 year overhaul. A sight all enthusiasts are saddened to see. 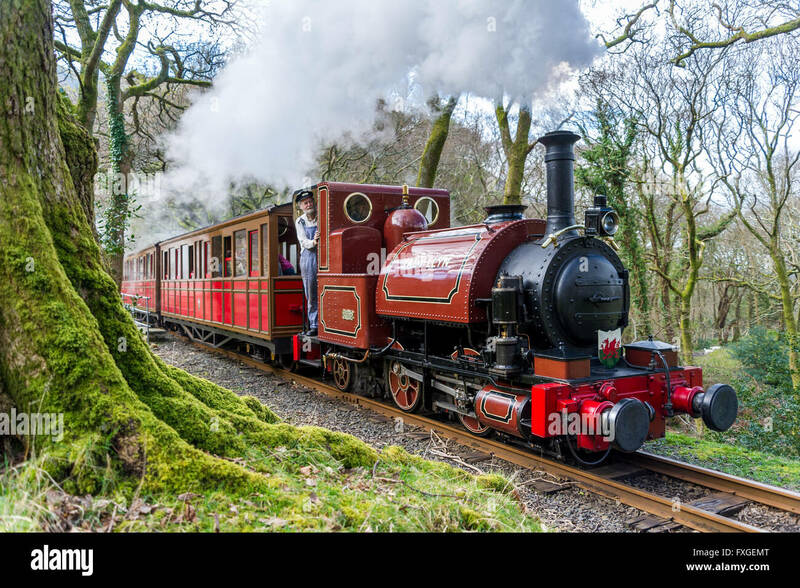 Originally built in 1864 by Fletcher, Jennings & Co. of Whitehaven as an 0-4-0ST, “Talyllyn” had a short wheelbase and long rear overhang which led to its rapid conversion to an 0-4-2ST. 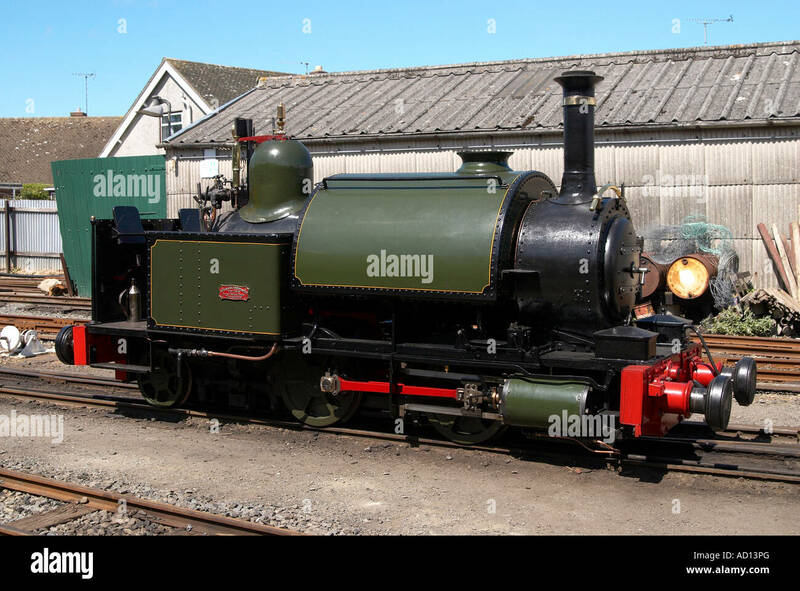 As the more popular of the line’s two original locos “Talyllyn” was in very poor condition by 1945 when it was laid aside. It was rebuilt in 1957-58 by Gibbons Bros. Ltd. but proved problematic and has undergone considerable modification since then, resulting in a much improved performance.